Sony’s press conference was certainly impressive, but there was one title that, to the dismay of many fans, never made any sort of appearance. The title in question is Team Ico’s The Last Guardian, the next ethereal environmental puzzle title to come from the minds of Ico and Shadow of the Colossus. However, the game’s absence has since been detailed by Sony president/CEO Jack Tretton. Unfortunately, the news doesn’t reflect the tentative (and admittedly denial-ridden) optimism of the game’s many fans. 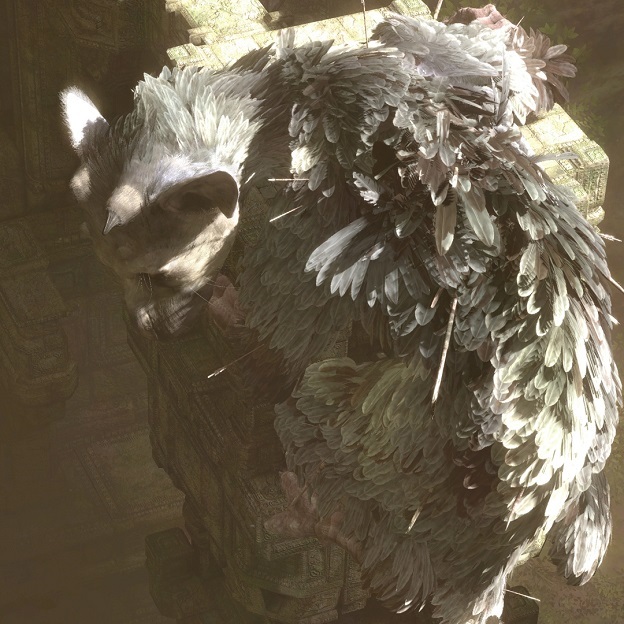 The Last Guardian has officially been put “on hiatus,” a tweet explained. Though sobering, the news isn’t that surprising. The studio has been silent about the title for months now, and the only updates given initially were statements of technical difficulties. But that doesn’t make the presumably indefinite hiatus sting any less.